Moscow expects the new UK government headed by Prime Minister Theresa May to adopt a more balanced approach towards bilateral relations, Russia’s ambassador to the United Kingdom Alexander Yakovenko said on Tuesday addressing a business forum in Britain’s capital, dedicated to the centennial anniversary of the Russian-British Chamber of Commerce (RBCC). “We hope that the new British government will demonstrate a more balanced approach towards Russia,” the Russian ambassador said. According to him, Moscow is ready for closer cooperation with London. “Russia is ready to restore meaningful relations with the United Kingdom on a wide range of international and bilateral issues of mutual interest,” Yakovenko added. 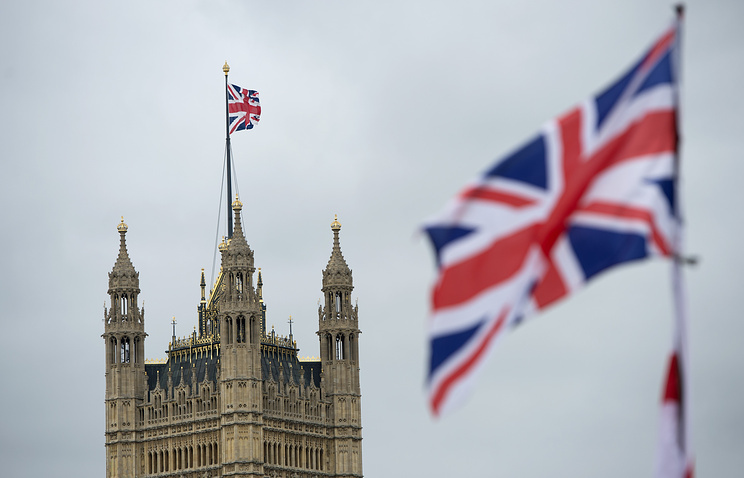 The Russian diplomat regarded the current level of Russian-British relations as low. “Although the Cold War has become part of history, unfortunately, the level of the relations between Russia and the UK has recently been far from satisfactory,” Yakovenko admitted putting part of the blame on former British Prime Minister David Cameron’s government. “The confrontational steps taken by the previous British government in general have negatively affected bilateral trade and economic ties. In 2015, bilateral trade turnover dropped by 50% to 11 billion dollars,” the ambassador noted. Theresa May took the helm of the UK government this past July following her predecessor’s resignation after losing the Brexit referendum. On June 23, the Brexit referendum ended with 51.9% of British citizens voting to leave the EU, while Cameron had been campaigning for retaining membership.